creating a style that is all you. 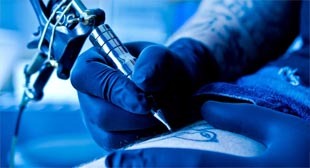 We have built a strong reputation in west michigan as a professional tattoo salon. 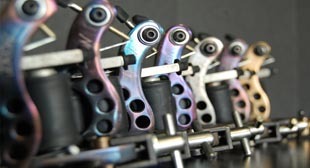 We listen to all of your needs and want to provide you with a tattoo or piercing that you will be proud to show off for years to come. 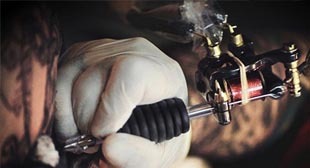 Here at THIRSTY NEEDLE in Hastings, Mi we always go the extra mile to work with the client's vision and to make getting a tattoo or piercing an unforgetable and wonderful experience. Thirsty Needle in Hastings is shop and I had a really great experience. This was a pretty large tattoo, so we split it up to two sessions. On both visits, the other artists were relaxed, friendly, professional and well trained for health. Much better experience than the competition in the area.